United Airlines equates casual noncompliance with stabilized approach criteria to NASA’s acceptance of risks before the final launch of space shuttle Challenger. 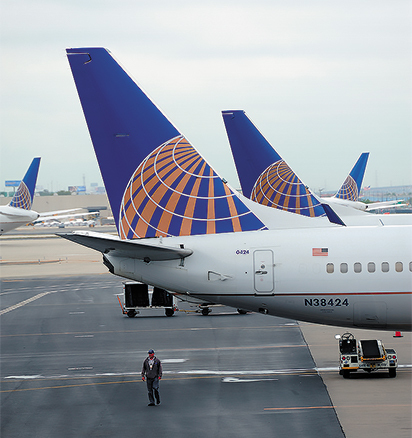 Noncompliance with standard operating procedures (SOPs) — especially tolerance of unstabilized approaches — is a serious impediment to further reduction of accident risk, according to United Airlines safety leaders. During his April presentation to the World Aviation Training Conference and Tradeshow (WATS 2015) in Orlando, Florida, U.S., Chris Sharber, a first officer and flight simulator instructor–Boeing 777 fleet, at the United Airlines Training Center in Denver, described the issue as invisible and insidious. United Airlines safety leaders echoed this theme in a keynote address and in presentations about analytical techniques and related insights from the company’s safety management system (SMS), including analysis of flight crews’ voluntary safety reports. A key part of the solution has been to leverage the experience and influence of instructor-evaluators, flight instructors, simulator evaluators and line check airmen. In the most recent annual training review meeting of this entire group to identify safety, standardization and training issues, SOP compliance was raised as a significant concern. “The reason we’re sharing [this presentation] with you today is because the issues that we have are not unique to our airline,” Sharber told the attendees. The human factors involved also are not unique to aviation, he added, reviewing the original investigative commission’s findings and recent academic analyses of the Challenger accident on Jan. 28, 1986. 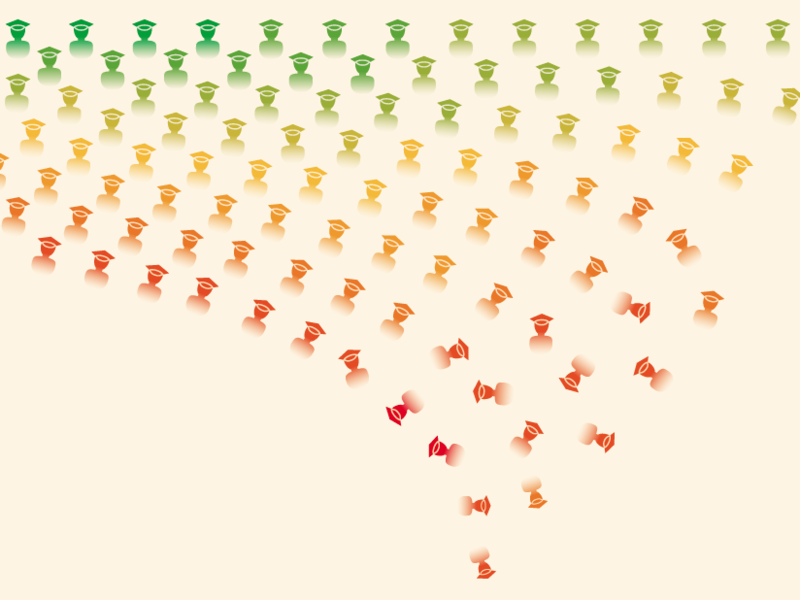 Location of O-ring pressure seals. 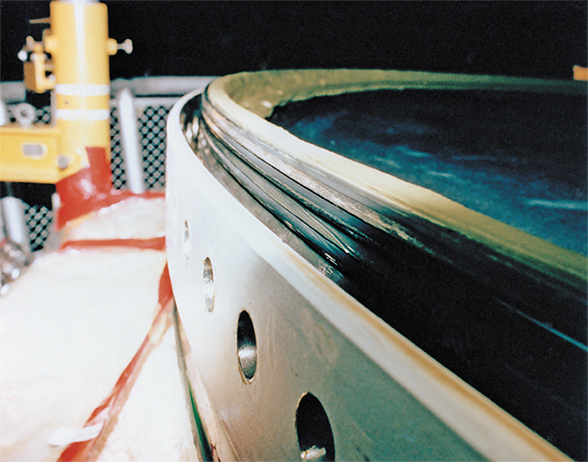 One of the academic analyses argues that although everyone involved was accustomed to mission-completion pressure as a factor in decisions regarding a Challenger launch, the fact that 24 previous launches had been successful with known leaks in seals (called O-rings) between rocket stages may have been the most important human factor, he said. Today, the term normalization of deviance — the gradual process by which the unacceptable becomes acceptable in the absence of adverse consequences — can be applied as legitimately to the human factors risks in airline operations as to the Challenger accident. “The shortcut slowly but surely over time becomes the norm,” in other words, he said. Several articles in AeroSafety World have covered recent research, including some led by Flight Safety Foundation, that offers credible answers, he said, citing the LOSA Collaborative’s data showing that acts of SOP unintentional noncompliance by airline flight crews occur slightly more often than twice per flight (ASW, 12/13–1/14). “Crews that are doing their absolute best to maintain the standard will have about two errors for every flight, so that’s our exposure — it happens every single day,” he said, because of lack of knowledge, unawareness of the SOP, improper training, insufficient study and the catchall term, just simple human error. A particularly strong recent influence on such errors has been adapting to SOP changes associated with airline mergers. “Reversion to old procedure — falling back to old procedures — … has been a factor for my airline and for our industry here in North America, particularly the last several years,” he said. Training specialists joke that whether the merging airlines totally adopt the SOPs of one airline or create a combination of the best SOPs of each airline, “Either way you end up with a situation where you either have 100 percent of your pilots that are 50 percent confused or 50 percent of your pilots that are 100 percent confused. But you have a situation ripe for reversion to … the way they used to do things out of habit,” Sharber said. This also can be influenced by the cultural gaps in flight deck interactions among pilots of the same or different age groups, which sometimes affect their mutual tolerance of SOP deviations, he added. “When you revert to something [while flying] with someone who doesn’t share your background, you are exposed to greater risk because you’re reverting to something that they don’t understand. And the studies tell us that reversion is most common during the first 30 days of a change,” Sharber said. Flight crews engage in intentional noncompliance — and sometimes self-justify this behavior — out of a variety of motivations. “Maybe it’s a bad SOP. Maybe there are competing priorities. Maybe it just doesn’t work. It’s not functional. … It’s not that important. It doesn’t really matter. I might [take a] shortcut just because I’m trying to save time,” he said. “[Or pilots rationalize], ‘I just don’t like it. I like the way we did it before. I’ve got a better way of doing things. I think this is a bad idea. I’m just not going to do it.” These occur with a perceived lack of consequences. The LOSA Collaborative’s latest data analysis suggests that acts of intentional noncompliance occur on between 40 to 60 percent of flights, or about half, on average. For both types of noncompliance with SOPs, the categories and subcategories can be graphed (Figure 1) in their SMS context for a quick understanding of the safety influence of these behavioral ranges, with intentional reckless behavior showing disregard of significant risk at the extreme ends. Sharber said this background has been a good framework for discussion of one specific intentional act of noncompliance: landing from an unstabilized approach as opposed to going around per airline policy and standards. He cited, and urged attendees to study, numerous FSF task force and consultant reports and ASW articles about the ongoing effort to understand, assess safety impact and mitigate this issue (ASW, 4/13). Every airline should be tracking stabilized approach data about its average rate, the corresponding industry rate and the airline’s and industry’s average ratio of stabilized approaches to unstabilized approaches (Figure 2). “If you know the answers to those questions … that demonstrates you’re above average in the industry … because [an FSF] survey shows that pilots and management in general don’t know the answers to those questions,” he said. 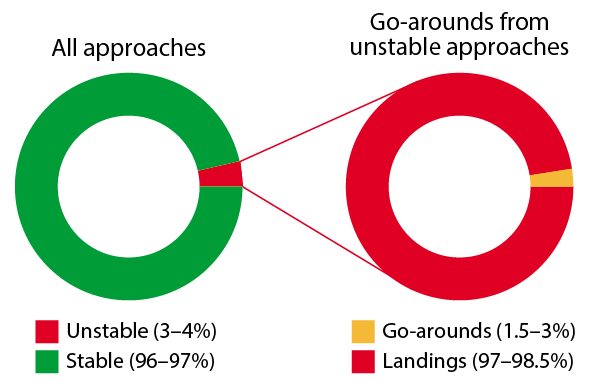 Note: Knowledge of airline-level data reduces probability of landing accidents. Sharber suggested, for a perspective of the significance to risk exposure, that attendees run the numbers for a hypothetical airline that has 1,800 departures a day. “That would yield about 657,000 flights in a year [and] would result in about 54 unstabilized approaches per day, [19,710] unstabilized approaches per year. Take the same percentage of the go-around numbers and what do you get? That would result in about 1.6 go-arounds per day — about 600 go-arounds per year. The remainder [are] unstabilized approaches that continue to land … 52 per day, 19,000 per year. That puts it in a little different light.” Moreover, those with a 1.5-percent unstabilized approach rate still end up with almost 10,000 unstabilized landings per year. United Airlines also has been influenced by continuing FSF go-around research that has helped to establish the parts that pilots, management, air traffic control and other stakeholders play in the situation, he said. “Monitoring pilots are uncomfortable confronting the flying pilots when an unstabilized approach presents itself. … The pilots feel that there’s no disincentive for noncompliance. In other words, they have the perception that this is not an emphasis from management, [that] management doesn’t really care. [The Presage Group research for the Foundation] found that to be critical,” he said.